Consider cuttings…I swap grape, currant varieties cuttings . 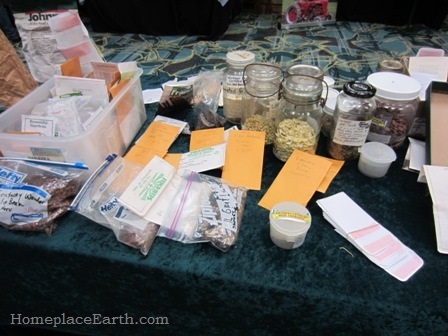 Yes, cuttings, seedlings–anything plant related. It looks like we need something like Seedy Saturdays or Sundays in the U.S.! Is there some sort of national or regional listing of events? 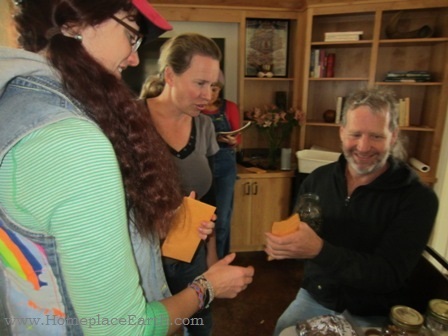 For readers living in the mid-Atlantic, there is a seed (and plant) exchange at UVA’s Blandy Experimental Farm in Boyce, VA, on Saturday, January 24, 2015. Look at the sidebar on the right to find more details. Invasives are prohibited. Hope some of you can make it! 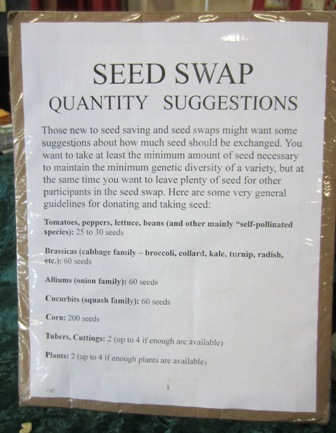 Kim, there is a list on the National Seed Swap Day website. You can click to go to it from my blog post or reach it at http://seedswapday.blogspot.com/. You can request to have your event added. Ooh, that looks great! I will do that! Thank you!